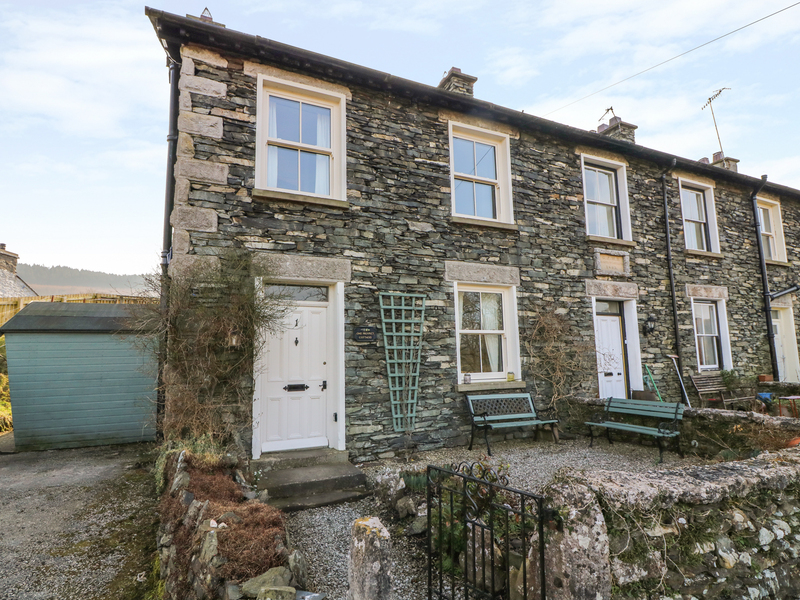 Prospect Cottage is a traditional cottage in the hamlet of Staveley-in-Cartmel near Newby Bridge. The cottage has two double rooms and a room with adult bunks. There is a bathroom on the first floor and a ground floor shower room. The kitchen has a dining area with open fire and leads to a small sitting area, while the cosy sitting room also has an open fire. Outside is a front patio area, as well as off road parking for two cars. 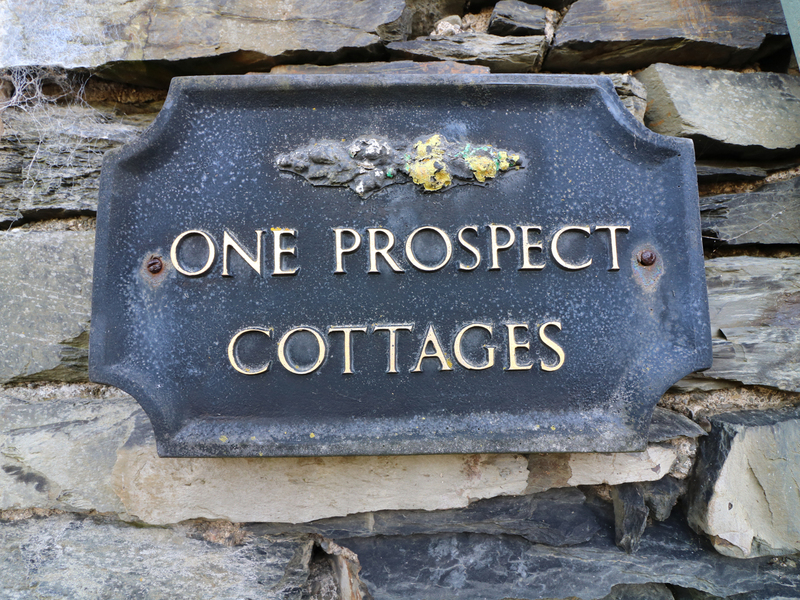 Prospect Cottage is ideally placed for enjoying the Lake District with its watersports, walking and other family attractions. Three bedrooms: 2 x double, 1 x adult bunks. Bathroom with bath, basin and WC. Ground floor shower room with shower, basin and WC. Kitchen with dining area and open fire, leading to sitting area (seats 3). Sitting room (seats 5) with open fire. Oil central heating with open fires. Electric oven and hob, microwave, fridge/freezer, washing machine, tumble dryer, dishwasher, TV with Freeview, CD/radio, WiFi. Fuel, power and starter pack for fires inc. in rent. Bed linen and towels inc. in rent. Off road parking for 2 cars. Front patio with two benches. Sorry, no pets and no smoking. Shop 8.5 miles, pub 10 mins walk.